Fresh flowers at the airport café made an ungodly early morning flight much more bearable. My grateful moments posts have become the best remedy to good mental health as they've allowed me to consciously stop and take time to think about the moments that made the week special. Uploading the pictures of some of those joyful and inspiring moments have really helped to refocus my mind on the positive and dismiss the things that weren't so pleasant. However hectic life gets, I have found that taking the few seconds each week to document such positive memories bring relief from carrying a heavy heart into the weekend...and we wouldn't want that! Some cookie dough/cookies'n'cream/graham cracker crust ice cream that helped endure the packing. 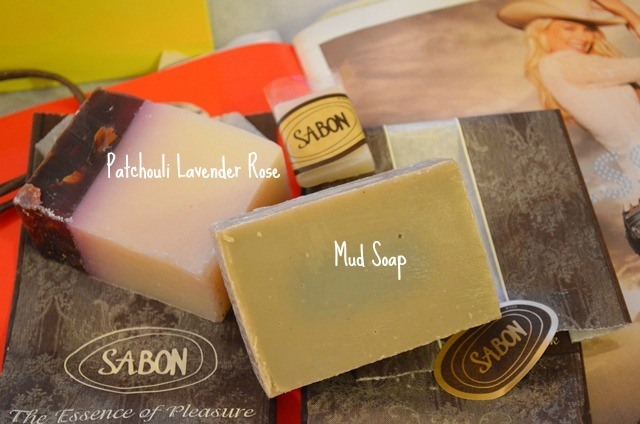 Sabon's Amazingly fragrant olive oil based soaps: perfect for Spring and Summer. How adorable is this tea bag package? I love small details/presentations like this. 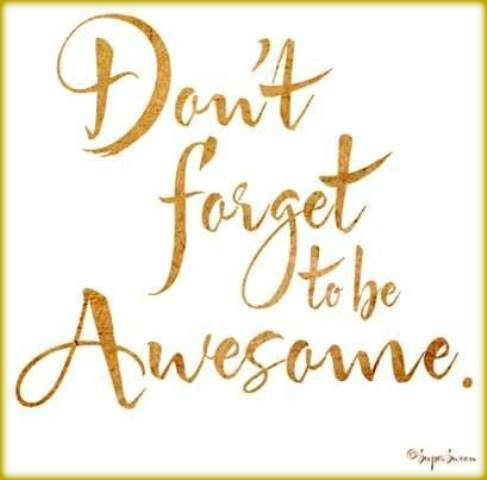 And this is to you;)... Happy Friday and weekend!